Come ready for fun and we’ll do everything else! 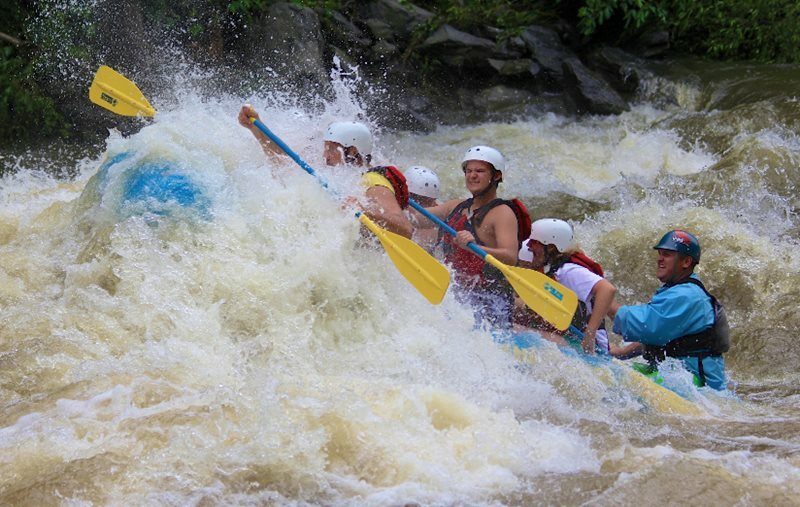 Whitewater excitement or relaxing floats. 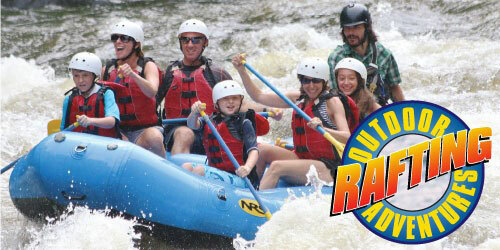 Fun and memorable rafting experiences. Our beautiful location on the river makes your experience the best. 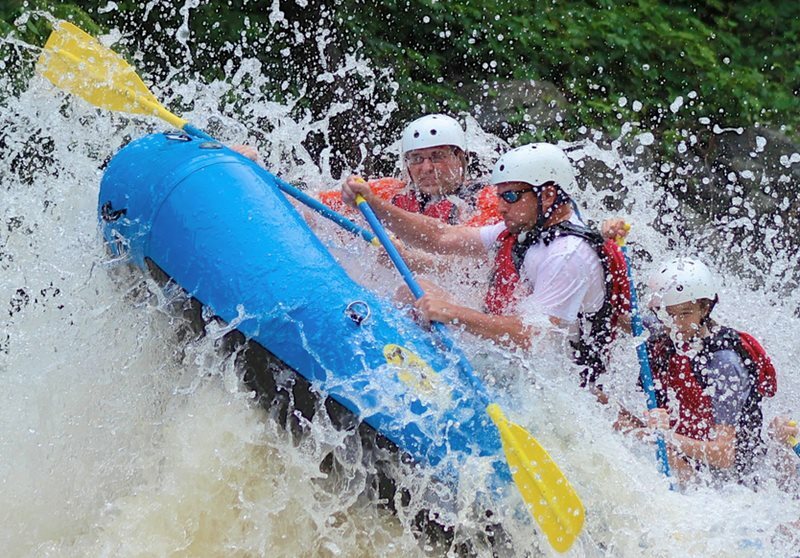 Cool off with Outdoor Adventures! 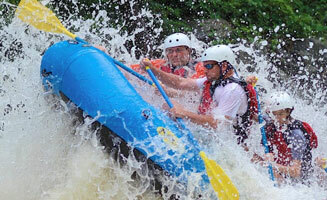 Guided White Water Rafting on the Big Pigeon River in Eastern Tennessee bordering Great Smoky Mountains National Park. 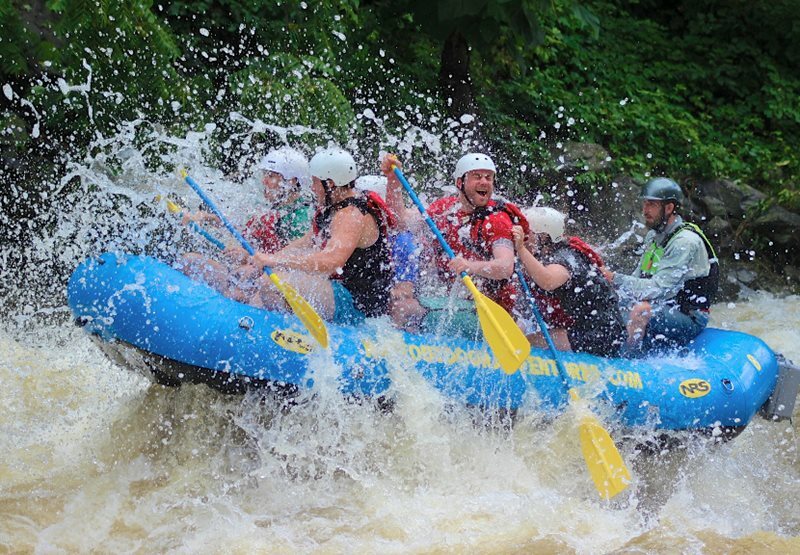 Our crew rafts near Pigeon Forge, Gatlinburg, and Sevierville in Tennessee. 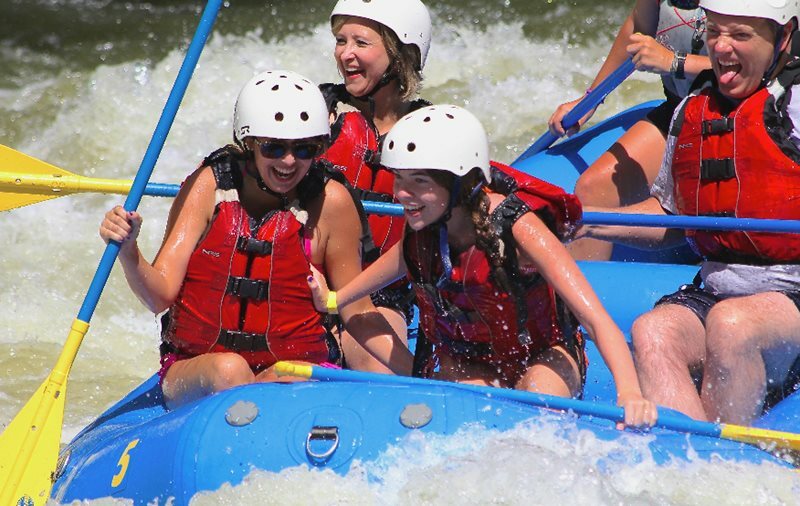 Rafting trips are perfect for creating unforgettable memories while visiting the Smokies with friends, families and groups. 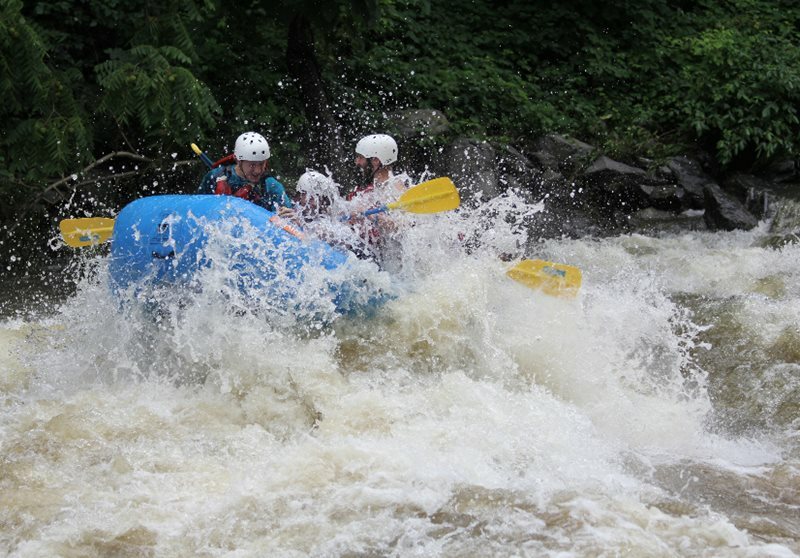 Highly trained and entertaining guides maneuver you on the Pigeon River through exciting white water. Prefer a leisure float? 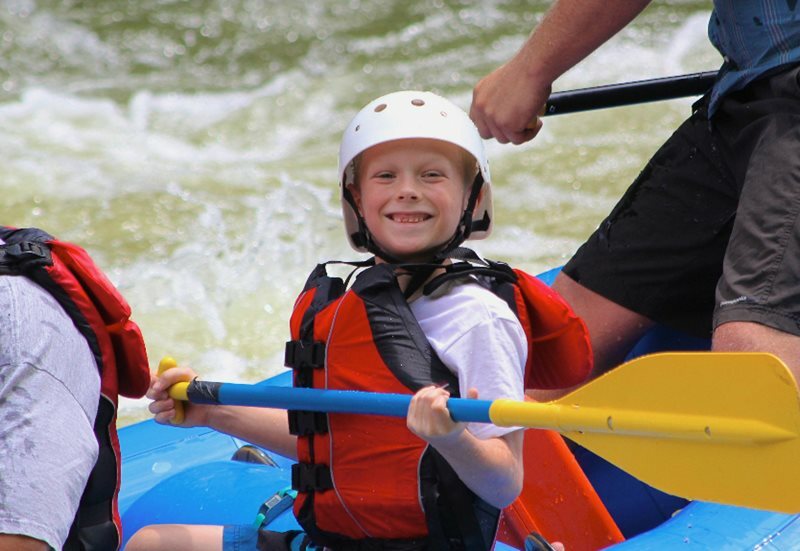 Enjoy a gentle trip with your small children in a steady current. The choice is yours. Either way, come ready for fun and we’ll do everything else! We take great pride in our customer service, quality equipment, and beautiful location on the river. We also offer combo packages for those who wish to add a Wears Valley Zipline Adventure.